As Plymouth's Pilgrim Nuclear Power Station prepares to shut down for good, questions are emerging about its nuclear decommissioning trust fund. This is money set aside for "decommissioning" the plant — removing the spent fuel and making the land safe for eventual unrestricted use. The trust fund is like a 401(k) for retired nuclear plants; ratepayers contribute money into a conservatively managed account that accrues interest over time. Pilgrim’s fund was worth about $1.05 billion in October 2018. It cannot be accessed until the plant permanently shuts down. The big questions about the trust fund: What can plant owners spend the money on? And will there be enough to cover the cost of decommissioning? Surprisingly, the federal Nuclear Regulatory Commission (NRC) has no specific regulations on how plant owners can spend trust fund money, only guidelines. Also surprising: A plant owner also needs an exemption from the NRC to use the money for “spent fuel management” and “site restoration” — the bulk of the decommissioning work — but not for paying the host community what essentially amounts to property taxes. This all came to light at recent public meetings in Plymouth about Pilgrim, which is supposed to shut down by June 1. The state-appointed Nuclear Decommissioning Citizens Advisory Panel (NDCAP) questioned a representative of Holtec International, the New Jersey-based company that wants to buy Pilgrim from its current owners, Entergy Nuclear Operators, about the company’s finances. Pilgrim is surrounded by 1,500 acres of prime real estate on Cape Cod Bay, and instead of paying property taxes, Entergy and the town of Plymouth have opted for an annual PILOT — or, payment in lieu of taxes. The exact amount is renegotiated every few years, and the town is set to vote on a two-year, $13.5 million deal next month. If the NRC approves Holtec’s bid to buy Pilgrim, the company will inherit the negotiated PILOT agreement. Entergy used trust fund money for its PILOT with Vernon, Vermont — home of the shuttered Vermont Yankee plant — according to an Entergy spokesperson. The prospect of this happening in Plymouth does not sit well with some residents and members of the advisory committee, even though it is allowed under current federal guidelines. “Everybody who's a resident of Plymouth, including all of our town meeting members, should understand that the intention of both Entergy and Holtec is to take ratepayer money to pay their taxes,” said NDCAP Chairman Sean Mullin. 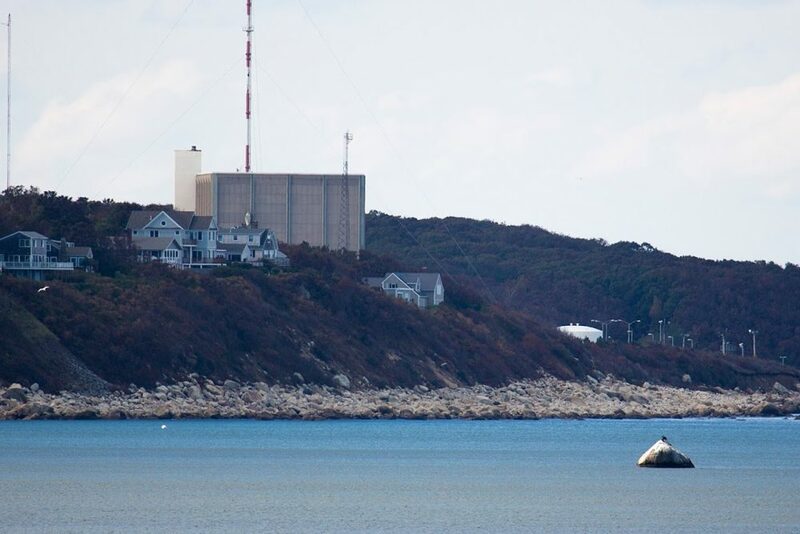 Another surprise to some Pilgrim-watchers: The plant's owners need an NRC exemption to tap the trust fund for spent fuel management, one of the most important aspects of decommissioning a nuclear power plant. According to NRC spokesman Neil Sheehan, the agency never codified specific rules about trust fund dollar expenditures like this because, until recently, there were so few plants being decommissioned. He says that in the past, the agency focused on more pressing matters, like post-9/11 plant security and post-Fukushima safety upgrades. But now that more of the nation's 99 reactors are retiring, the NRC is finalizing regulations. The NRC aims to have the new rules in place by 2021. Until then, tapping the fund for something like spent fuel management or site restoration technically counts as a license amendment, and therefore needs NRC approval. NDCAP members have also raised concerns about Holtec’s ability to pay for decommissioning, especially if part of the $1 billion fund can be used for non-decommissioning activities like PILOT fees. But Sheehan said that the NRC reviews an owner’s trust fund expenditures every year so that a company can’t simply use the funds however it wants, and then walk away from a partially finished job and any financial liability. “They need to complete the radiological cleanup of that site, and whether it’s Holtec or another company, our expectation is they're going to do that," he said, noting that the NRC would work with the Department of Justice on this matter if necessary. "They're going to live up to that obligation." Click the audio atop the post to hear Bruce Gellerman report on this story. This segment aired on March 27, 2019. 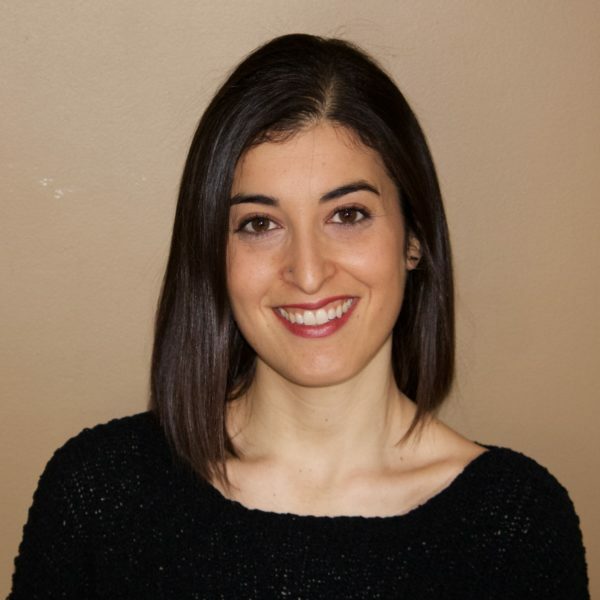 Miriam Wasser is a reporter for WBUR's environmental vertical.